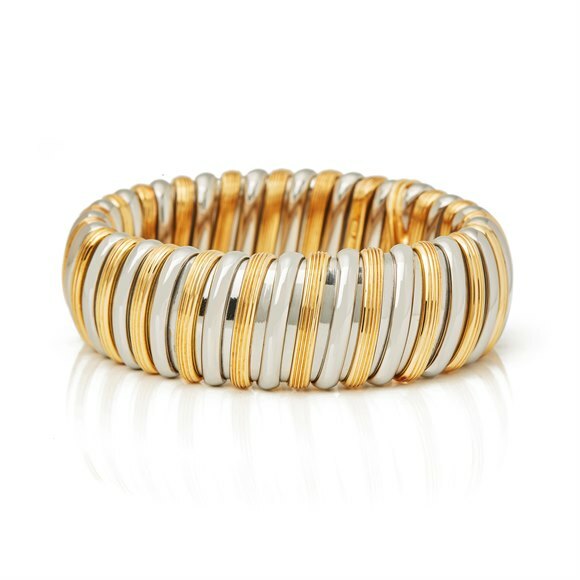 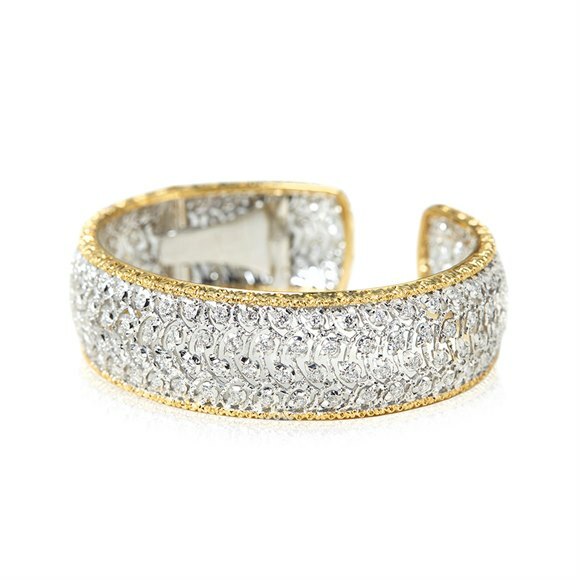 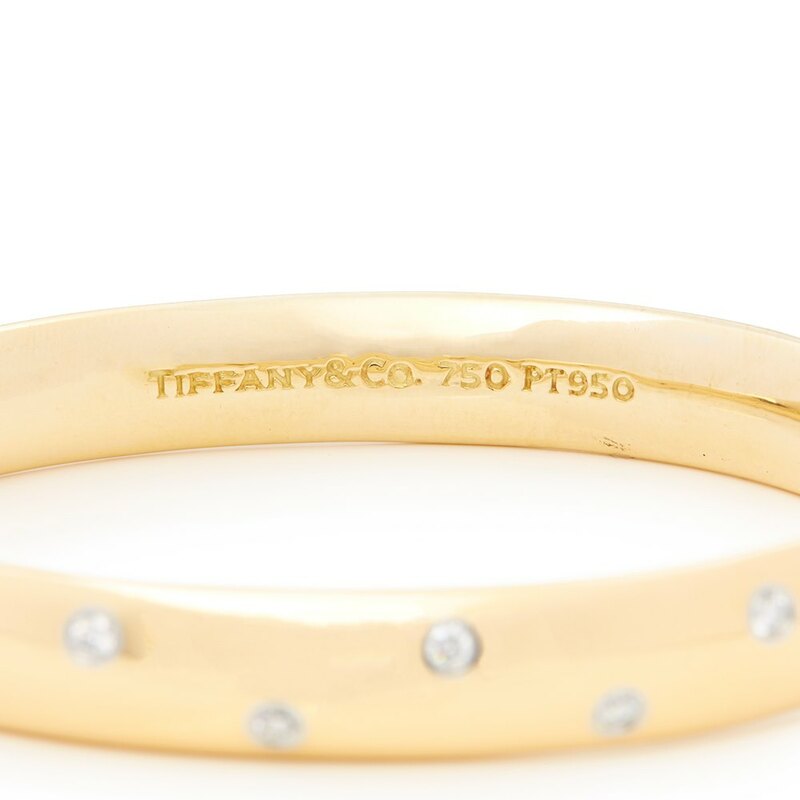 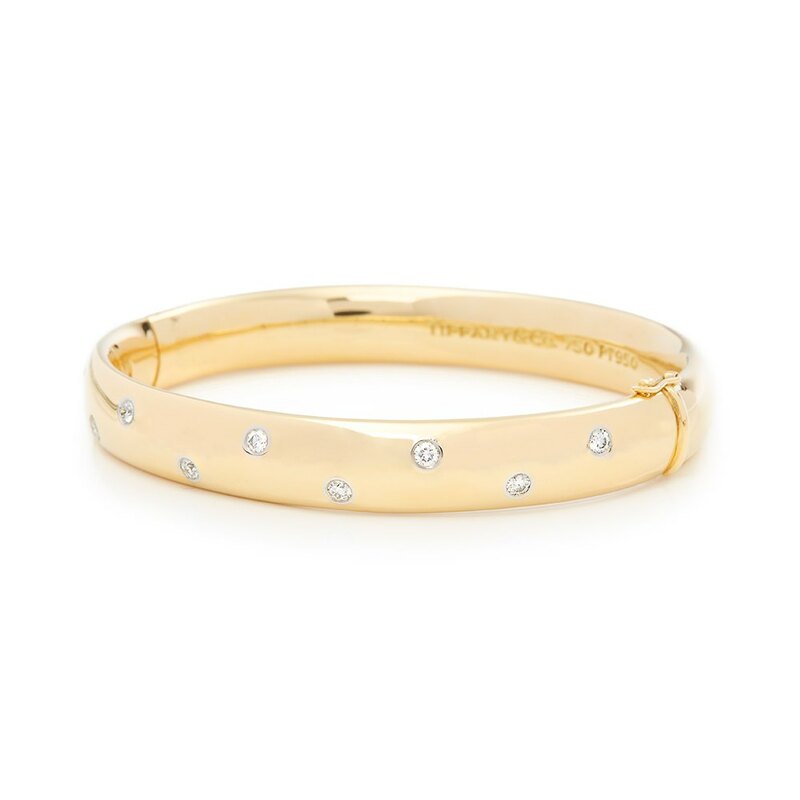 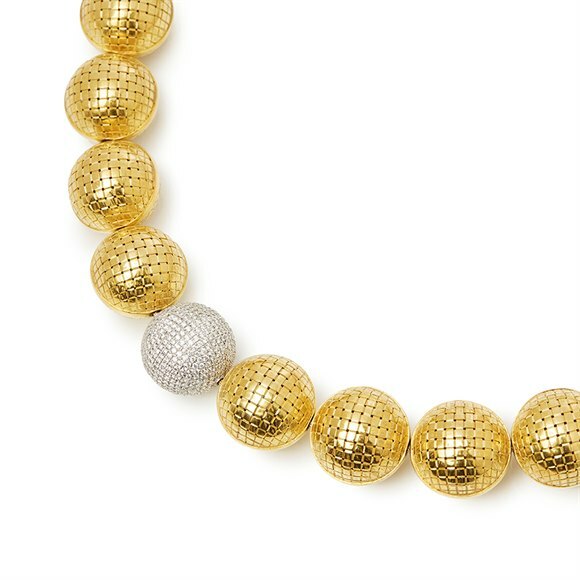 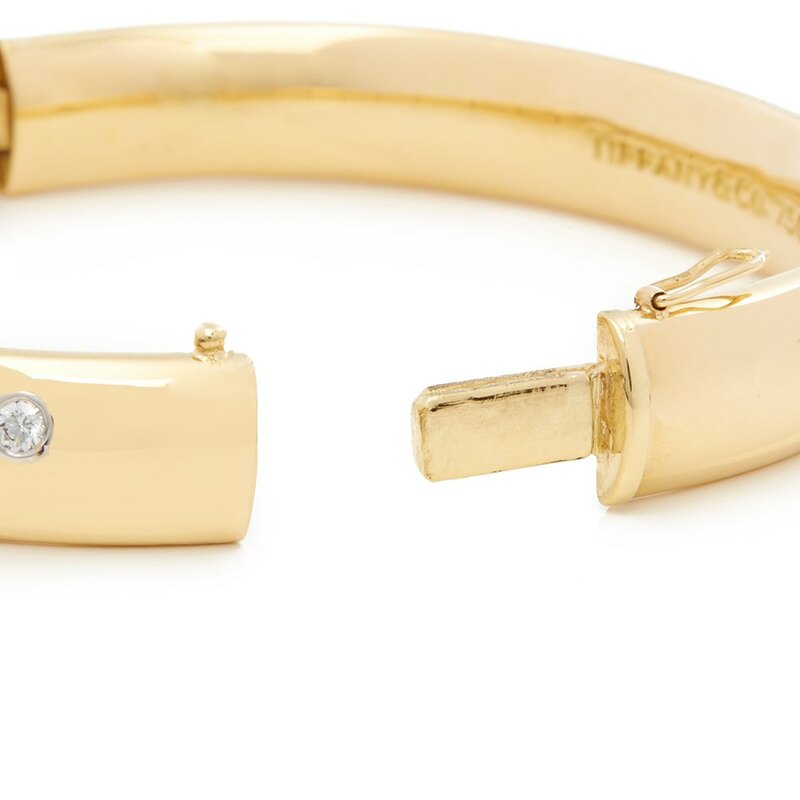 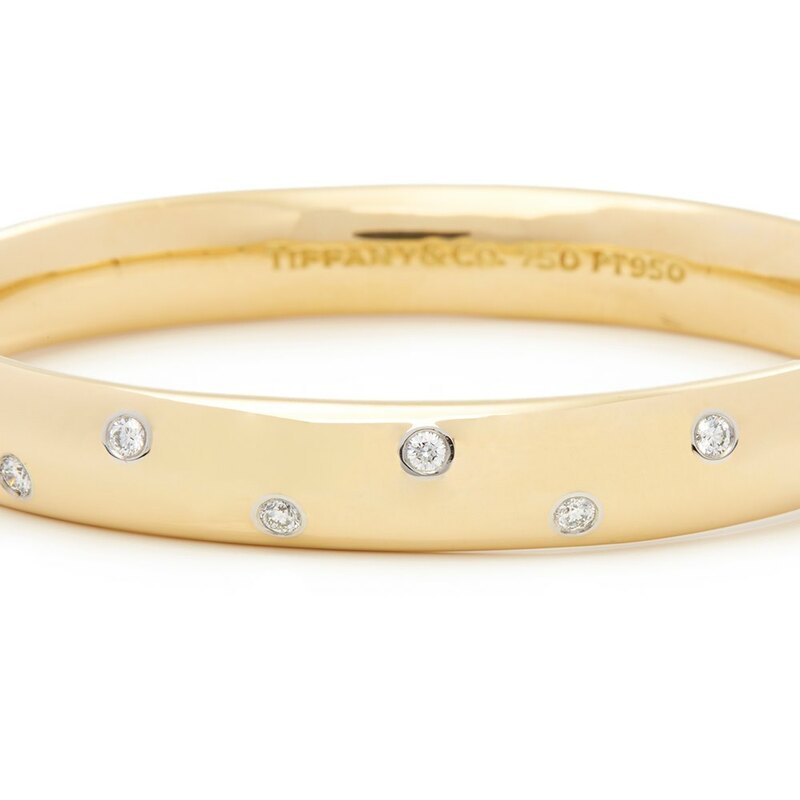 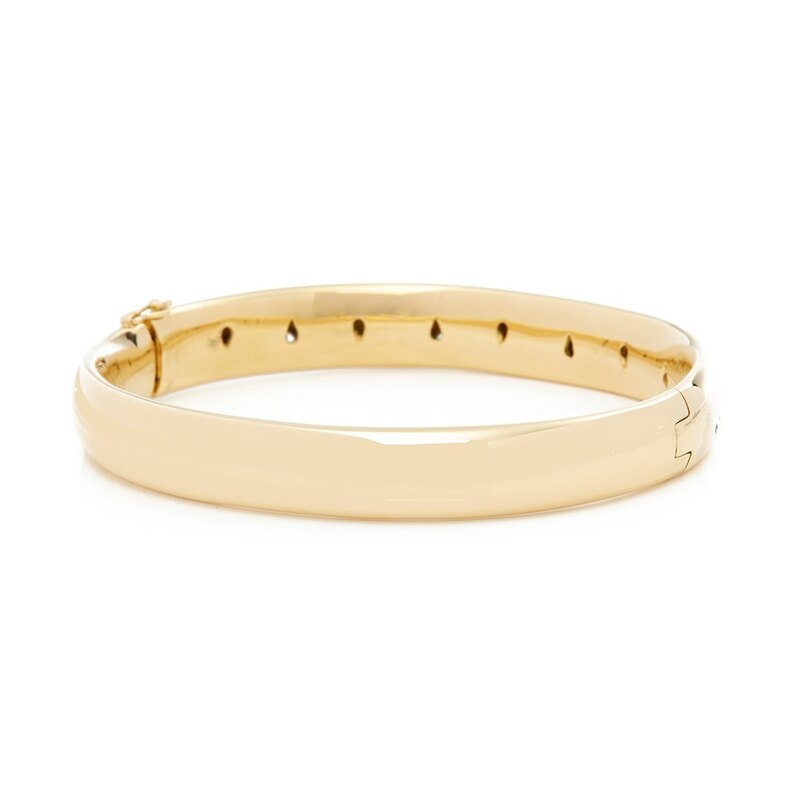 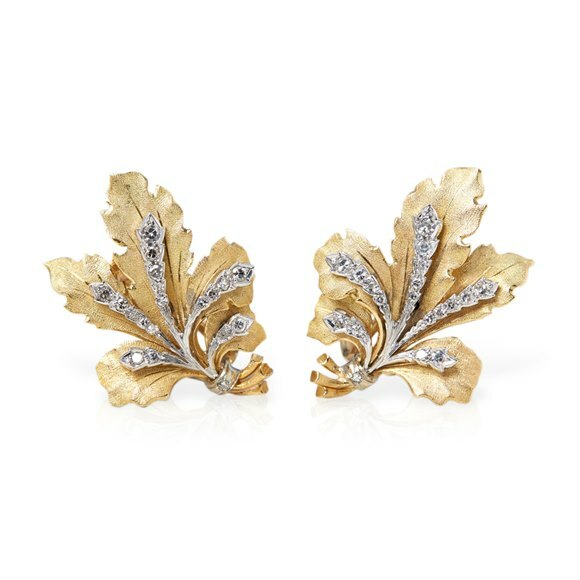 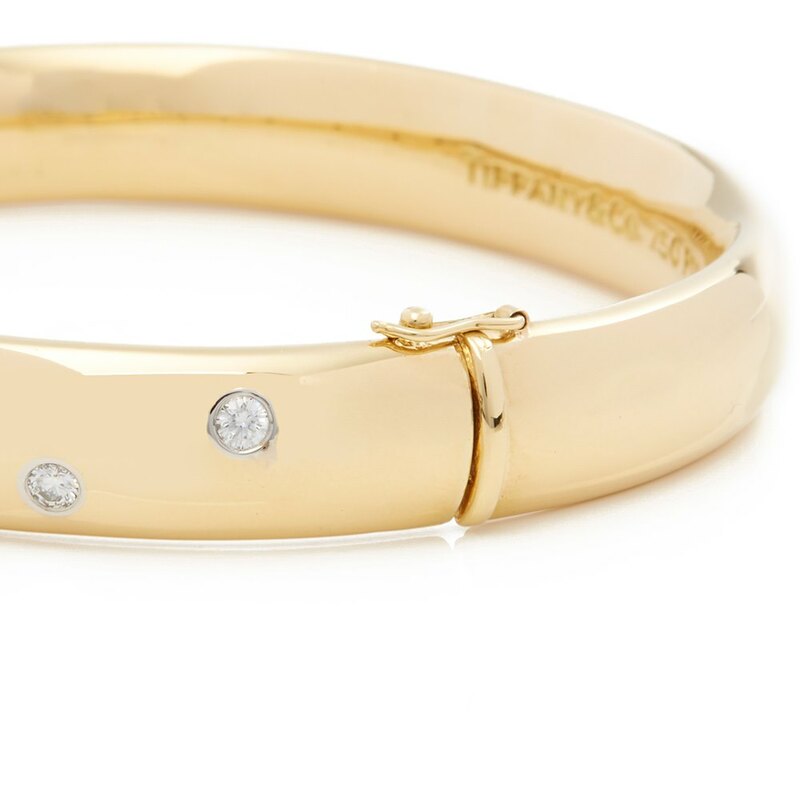 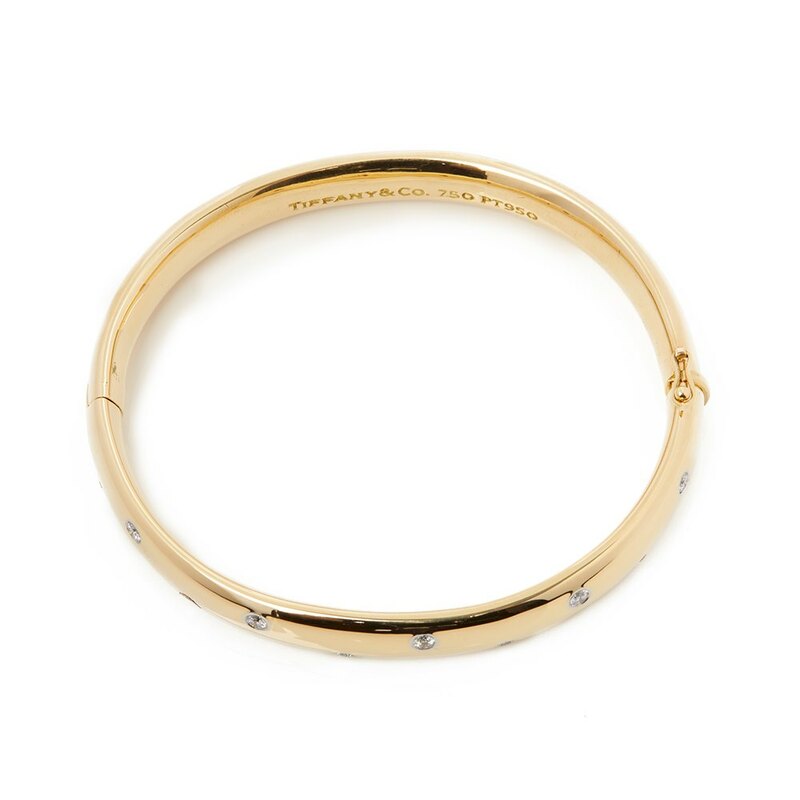 This Bracelet by Tiffany & Co. is from their Etoile collection and features round brilliant cut Diamonds mounted in a Platinum bezel setting, mounted in an 18k Yellow Gold Bangle. 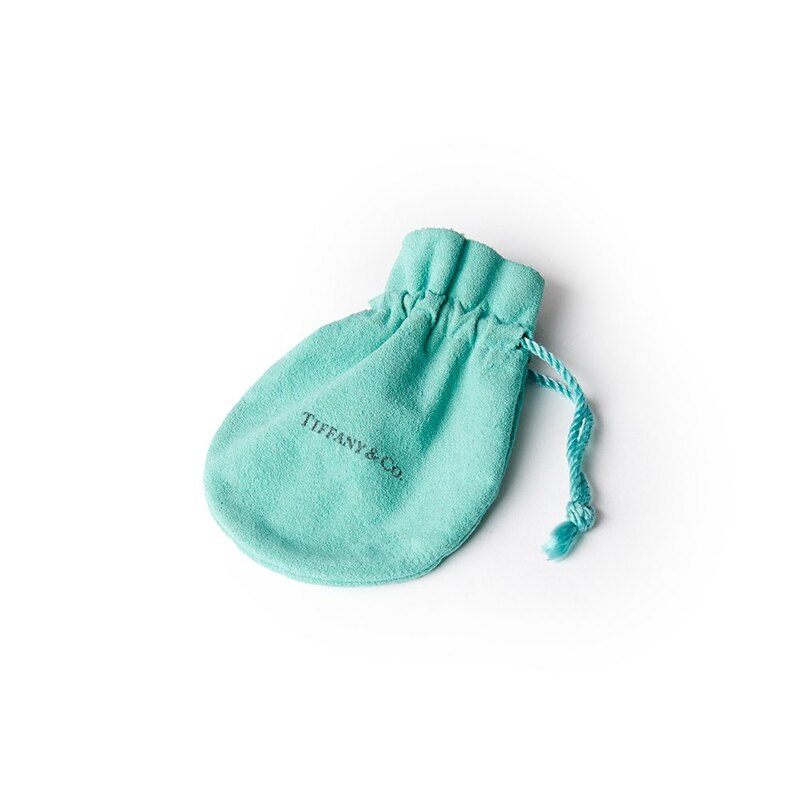 Complete with Tiffany & Co. Pouch. 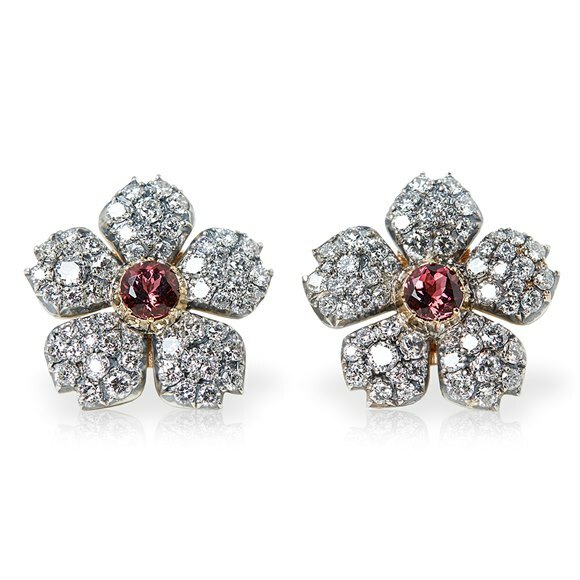 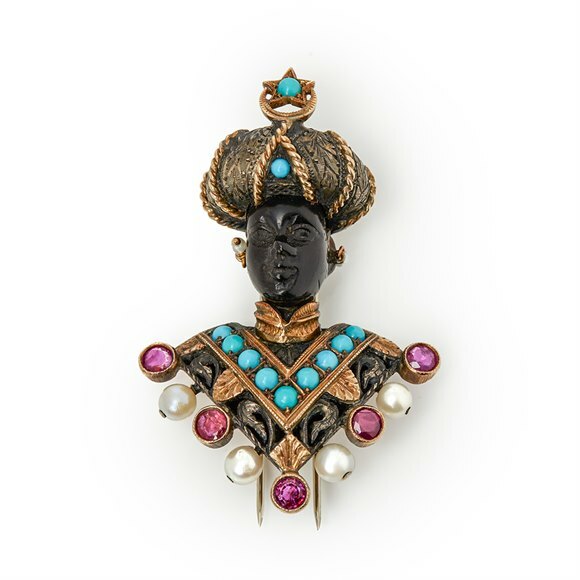 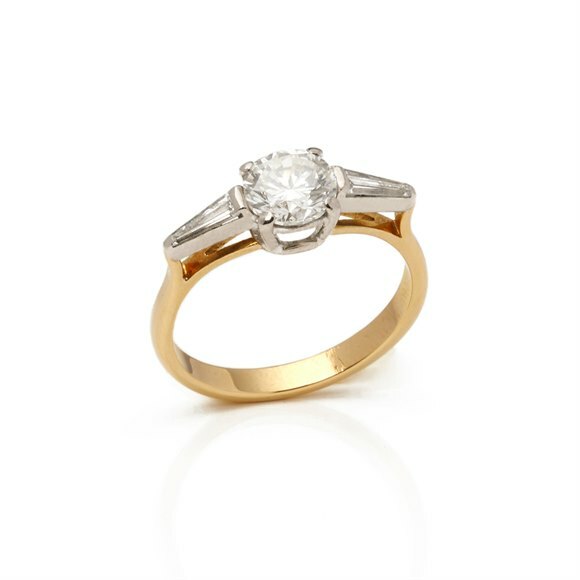 Our Xupes reference is COM1425 should you need to quote this.